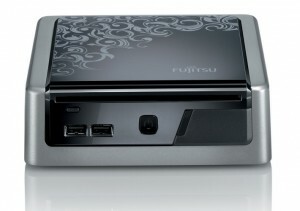 The latest creation by Fujitsu is the Esprimo Q1500 Low Power PC. 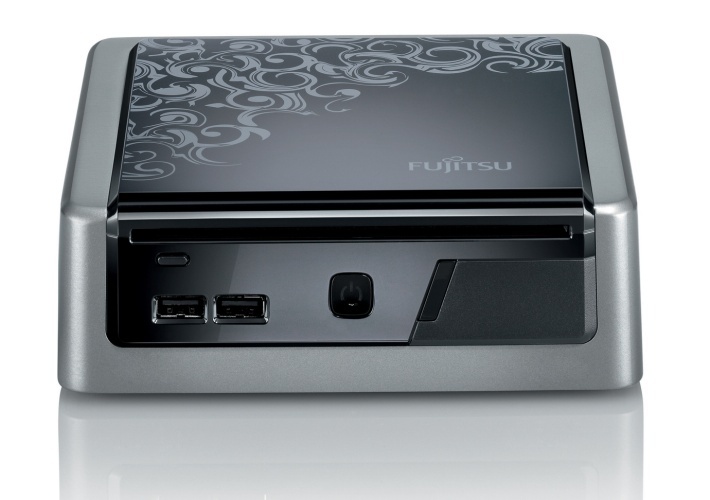 The small form factor PC features 4GB of RAM, 320GB HDD, six USB ports and an Intel Core 2 Duo processor. When in idle mode, the PC only draws 19W of power. However, rather impressively, the PC features a Blu-Ray slot-loading drive and an HDMI output. The Esprimo Q1500 does contain an internal fan, which operates at 17dB(A) in idle mode, and 24dB(A) in fully loaded mode. The PC is about 5cm high and the same size as a CD case. The whole PC weights just 1.7kg too. As far as pricing goes, the new Fujitsu Esprimo Q 1500 will ship later this month for 699 Euros. Availability appears to be limited to Germany for now.